As we dwindle ever closer to a potential super-fight between Conor McGregor and Floyd Mayweather, Dana White has stirred the pot some more. How so? I hear you ask. 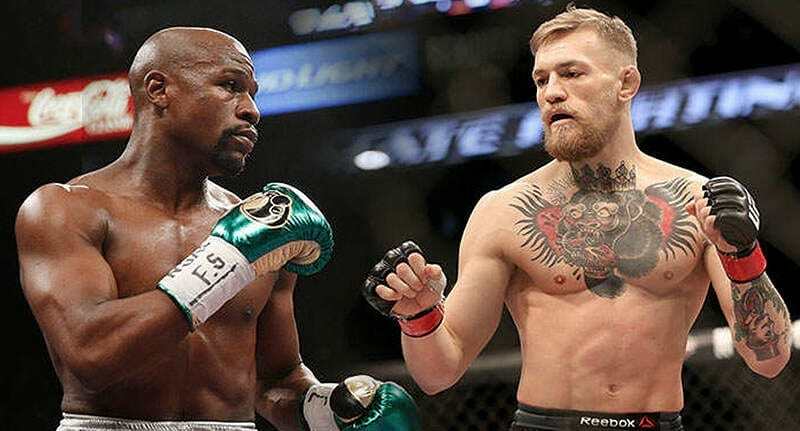 He took a guess at how much McGregor and Floyd will make from the fight, which has been rumoured in the past to be the first billion dollar fight in history. Although the bizarre crossover bout is far away from a done deal, Dana seems to have a figure in his head. I mean it depends on how much the fight sells. If the fight sells as well as I think it can, Floyd makes a little north of a $100 million, and Conor makes $75. 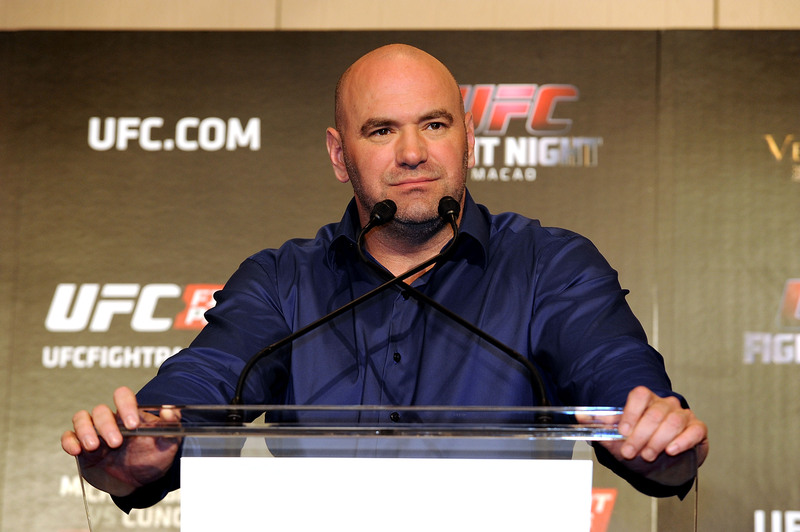 But Dana didn’t stop there – no, he also claimed that he and McGregor are both more than up for the fight. Conor wants this thing really bad and I’ve said it many times, the kids stepped up and saved some really big fights for me so I’m in, I’ll figure it out. I promised Conor I’d do everything I could to make this thing happen so that’s what I’m going to do. 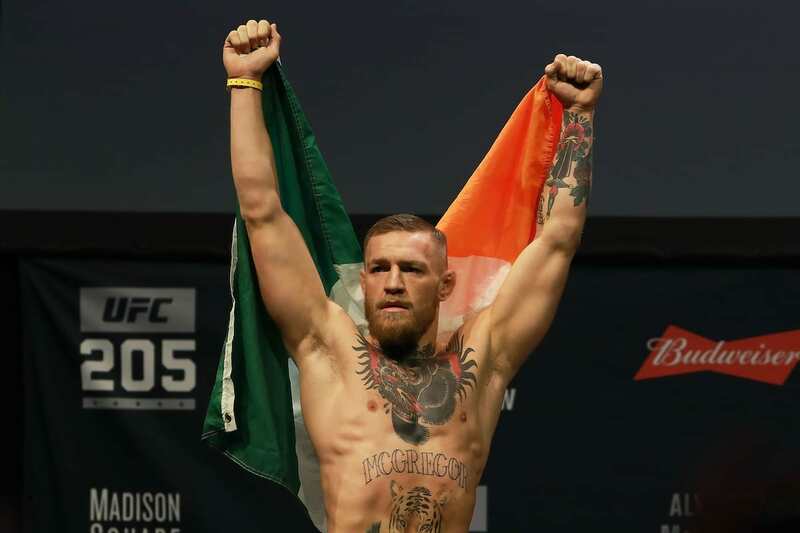 The fight between these two legendary sportsmen has been rumoured for what seems like forever – with McGregor posting numerous tweets calling Floyd out, and Floyd claiming he’s happy to come out of retirement to fight the Irishman. It’s already been confirmed that the bout between the two will not be anything to do with the UFC, ‘it will be a boxing match’, Dana once said, but who will win if the pair ever do come face to face?